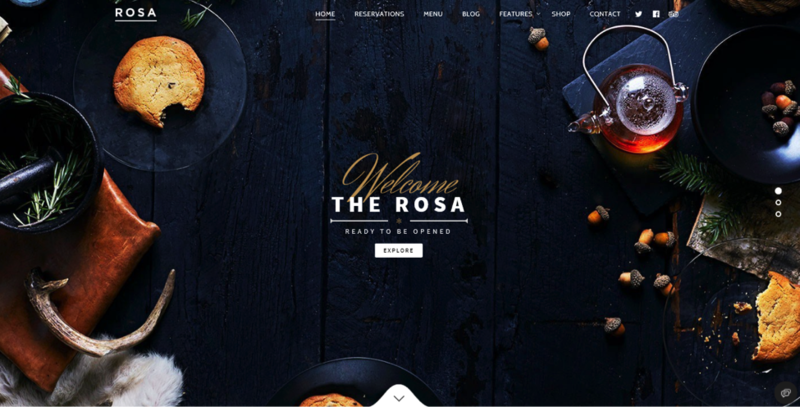 With so many hotels and restaurants vying for customers from all over the world, a beautiful and functional website as part of your branding and marketing efforts is vital. However, designing a website that connects to your global customer base can be an overwhelming task. Fortunately, WordPress – our Content Management System (CMS) of choice – has all the tools you need to create a stunning website that meets your global business needs. 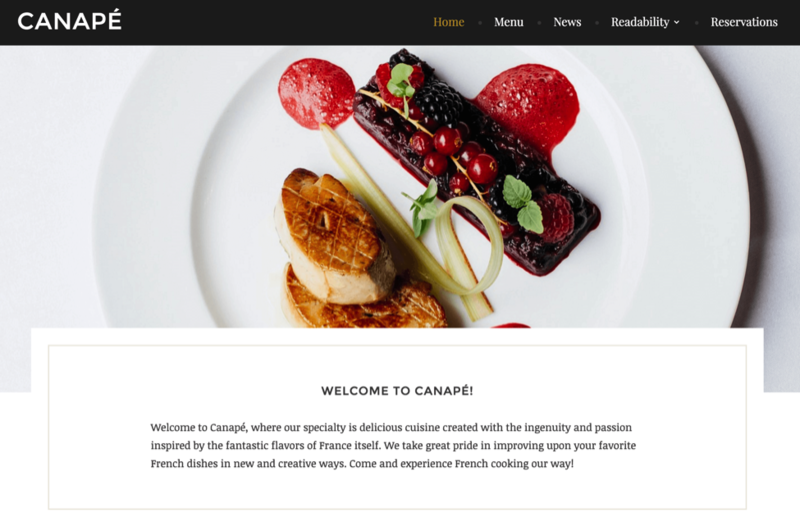 This article will offer four tips on how to get started with creating your hotel or restaurant website. We’ll look at the most important factors to take into account, and offer some suggestions for themes and plugins along the way. Let’s start with the simplest tip! It’s easy to use and beginner-friendly. WordPress is suitable for sites of all sizes. There’s a huge support community. It’s inexpensive (depending on your requirements and preferences). Once you’ve decided on using WordPress, where should you start? Let’s take a look at some of the key components you’ll need to consider. While we’re only giving you a general overview here, there are a plethora of articles on the web to help you on your journey – two great sites to browse are WebsiteSetup and WPBeginner. As a WordPress user, one of your first decisions is to choose a suitable theme. Simply put, your theme will provide the overall look of your website and may also offer functionality not found within WordPress out of the box. Most importantly, the right theme will help to convey your brand’s image – so it’s a big decision. Once you’ve chosen a theme, it’s time to look at adding some plugins. Will you take bookings from your website? Do you want to display your location and contact information? Would you like to feature customer reviews? Will you need to upload menus? If your answer to any of these is “Yes!”, take a look below at some popular free plugins to help enhance your website’s functionality. 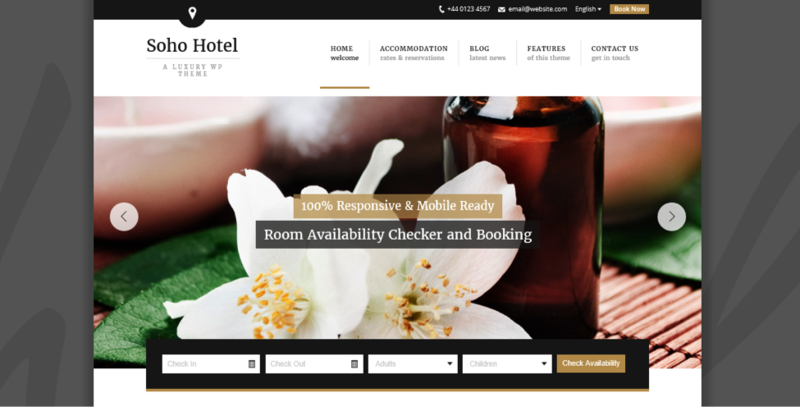 MotoPress Hotel booking plugin is a complete hotel and vacation rental booking system for WordPress that lets you create a stunning listing of your accommodations, enable online reservations and set up a channel manager. Restaurant Reservations helps to make the process of taking bookings simple and hassle-free. It enables you to take online reservations, quickly confirm or reject bookings, and send out email notifications to customers. 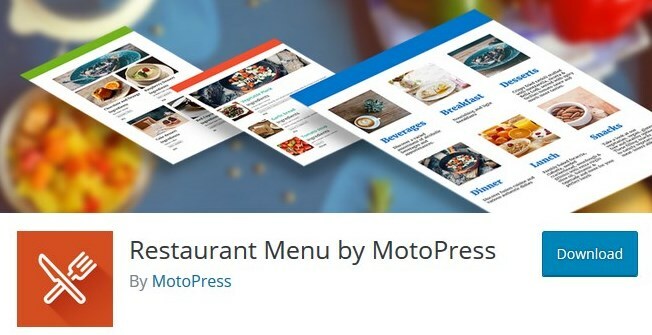 This free Restaurant Menu plugin for WordPress comes with the biggest variety of menu layouts lettings you create a simple menu list or advanced one with image galleries and other details. The plugin comes with Toppings and Delivery addons. This plugin provides a super simple method for embedding Google Maps onto your site. Maps are customizable, giving you the option to add information windows and markers with custom icons. Sharing your good reviews is important for social proof, and could increase your sales. Good Reviews for WordPress does the job nicely. It enables customers to add reviews or testimonials, along with ratings and photos, and you have the ability to place them almost anywhere on your site. One of the most important considerations when creating your website is your target audience. 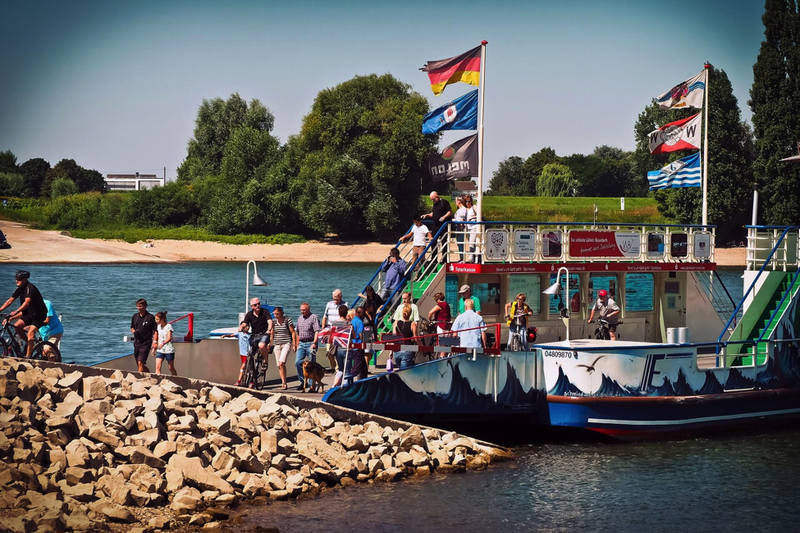 While many businesses target local communities, hotels and restaurants typically cater to visitors from all parts of the globe. Lack of sufficient translation on your website could see hoards of potential customers checking out your competitors instead. That’s where our Weglot Translate plugin comes to the rescue. Weglot Translate is an easy and comprehensive translation solution that helps you create a multilingual website. It automatically detects all of your content, and translates it into any language within minutes – without the need for additional code. Weglot Translate provides you with a unique dashboard to edit your translations, and also has the option to purchase professional translations for select content. Content is automatically detected and translated. Translations are constantly displayed in real time. Follows Google’s best practices for multilingual sites. Weglot Translate is free for small websites (under 2,000 words) with one translation language. Premium pricing starts at around $9 per month, and there’s a 10-day trial period to enable you to take it for a test drive. Creating a website that connects with a global customer base can be an overwhelming task. With so many options it can be difficult to know where to start. Using the tools and resources in this article, you should be well on your way to creating a beautiful multilingual website that will appeal to customers worldwide. Pick a suitable WordPress theme. Add desired functionality with plugins. Make your site multilingual using a plugin such as Weglot Translate. Do you have any questions about getting your hotel or restaurant set up with WordPress? Ask away in the comments section below!